Soldering SMD components by hands can be nearly impossible , especially if you are going to run small batch production or if you have to deal with high density pins, BGA or QFN. Sometime you can try to use some sort of exotic technique to be able to solder them with your iron but the results are always unpredictable. 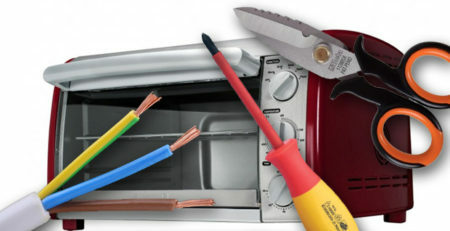 A better option would be to use a rework station with an hot air gun but those things are really designed to remove/replace single components and the cheaper ones simply won’t work.The problem is that you really need to apply heat evenly and at the same time on all the pads to be soldered. For this reason an hot plate works better than an iron or an hot air gun but by applying heat only underneath the PCB you create other problems: warped boards and uneven heating when vias are not well distribuited are the most common. Moreover you still have no control over the exact temperature profile applyed on your components. This can create cold soldered pins and microfractures in joints and even components packages. Worst, if you use LeadFree solder paste you are really risking to damage your components by applying too much heat for too long. The right tool for SMD soldering is of course a proper Reflow Oven but since those things, even the smaller ones, are always in the “thousands of dollars” price range they are not a viable option for makers, hobbist or even small business. 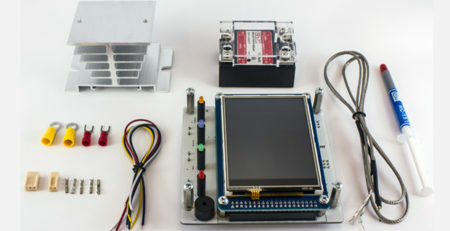 We have been working in the electronics industry since 2006 and since we usually assemble at least one prototype per week and sometimes we take care of small batches we are well aware of those problems and, like a lot of other electronic engineers around the world, we needed to find a reliable and cheap solution. 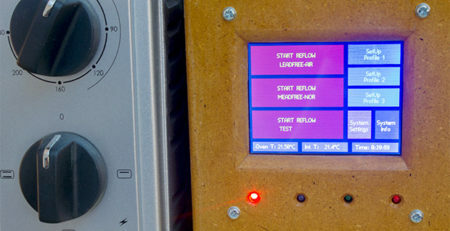 We started investigating for DIY Reflow Oven controllers around the web and soon discovered that while we could find a lot of them nothing fitted our needs. – Easy and flexible to use with a nice stand alone GUI and without PC connection: it is not funny having to always move your oven on your desk every time you want to reprogram a profile. Beside, we do not really need to keep track and save on the hard disk every single reflow that we run… but we should be able to modify and store them “on the fly”, when needed. – We didn’t care if the controller is open source or not. We consider this as a tool to use to build other things and as such it doesn’t have to be modified if it works as is. Nothing on the market fulfilled every needs. We tryied to buy a couple of commercial controller but they failed in one ore more way (no gui, limited security features, limited control over PID). We had an Arduino laying around so we started playing with some Arduino Reflow Oven Controller Project from the web and soon discovered that while this platform allows for quick development it lacks in low level development features. This combined with the relative old age of the AVR platform resulted in something too slow to fit our needs. No GUI and limited timing. At this point, after a few hundred dollars spent in wrong controllers a couple of week trying to make Arduino work, we realized that the only option we still had was to invest some time into the development of a new controller. We decided to make something that we could also sell to others, we wanted the board to be easily upgradable with new firmware releases but to keep the project as easy as possible and to keep component count low we did not want to integrate bootloaders and usb connections. We started considering some ARM Cortex and the AVR bigger brother the ATXmega. Both could drive a 320×240 color display fast enough to allow for a smooth GUI, both had enough power to make the required calculation in real time and they were in the same price range, but since we wanted to allow the majority of people to be able to reprogram it with cheap JTAG/PDI adapters we went for the Xmega because of the free tool supplied by Atmel and the low cost programmers available in many flavour. At the time we were also working on another project based on an ATXmega so we allready have everithing needed lying around and we already were with “the mind on it”, so to speak. Since then we have succesfully reflowed many boards (both prototypes and small batches) and we are fully satisfied with the speed and usability of the interface and the flexibility of the controller. If you decide to give it a try and to buy one of our controller do not forget to rate it and let us know if you find any bugs or if you would like to add some new features: we are constantly improving it to let you (and us!) 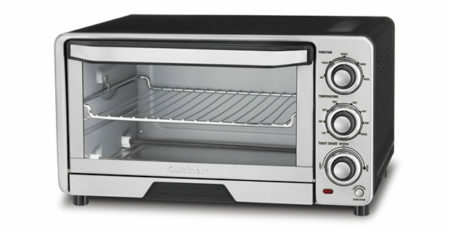 have the best possible tool without having to spend too much in an industrial grade oven.